A Limited production of 1,000 vintage Montecristo Double Edmundo. 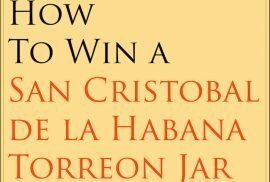 10,000 Specially Selected Montecristo Cigars. 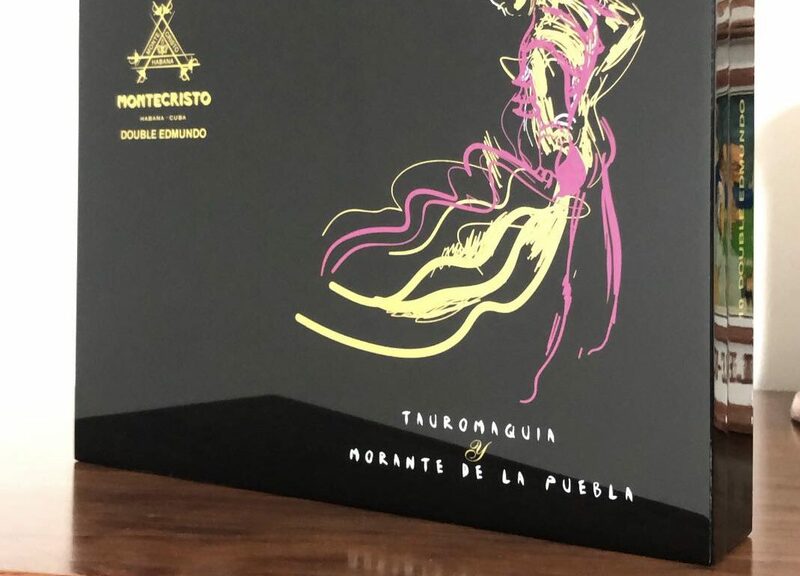 Tabacalera has released 1000 boxes of the Morante’s edition: Montecristo Double Edmundo Tauromaquia. Morante is one of the most famous bull fighters in Spain. Even though bull fights are becoming less popular over time, there are still a lot of bull fight followers all over the world. 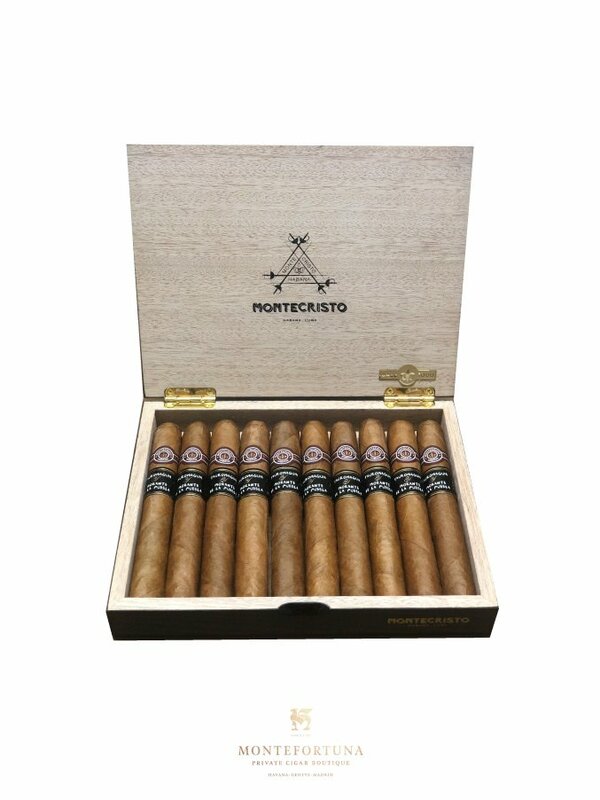 Why is this Montecristo so special? The answer to that question is that this cigars have been aged for more than 5 years! And have been specially selected for its wrapper. Another reason is the amazing packaging. One of the most beautiful boxes we have ever seen. 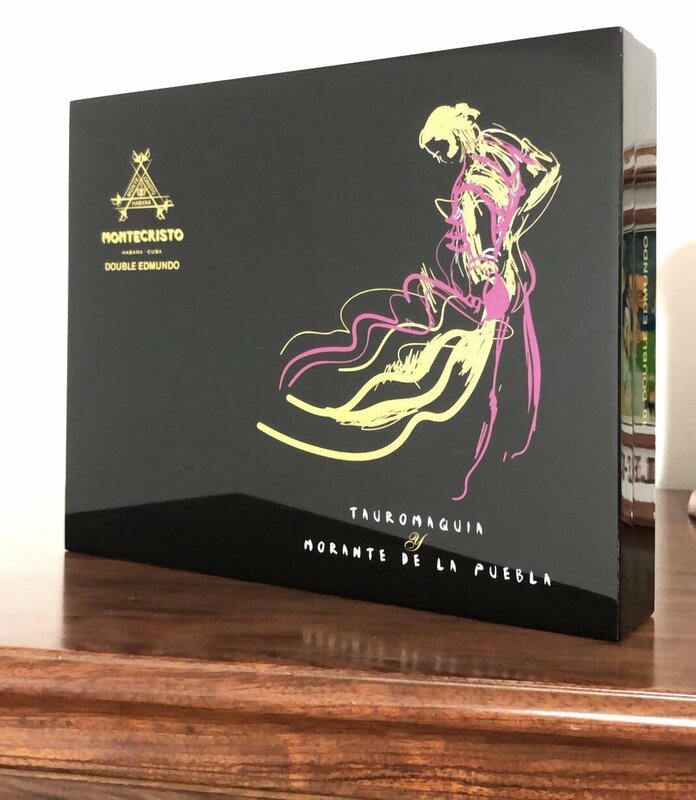 A black shiny box with immaculate details and a beautiful drawing of Morante de la Puebla is stamped on the top of the box. 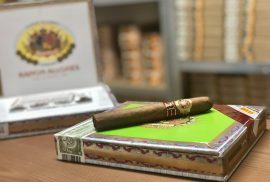 With the Montecristo Tauromaquia Double Edmundo, we grow our Montecristo Cigar family available at Montefortuna Cigars. 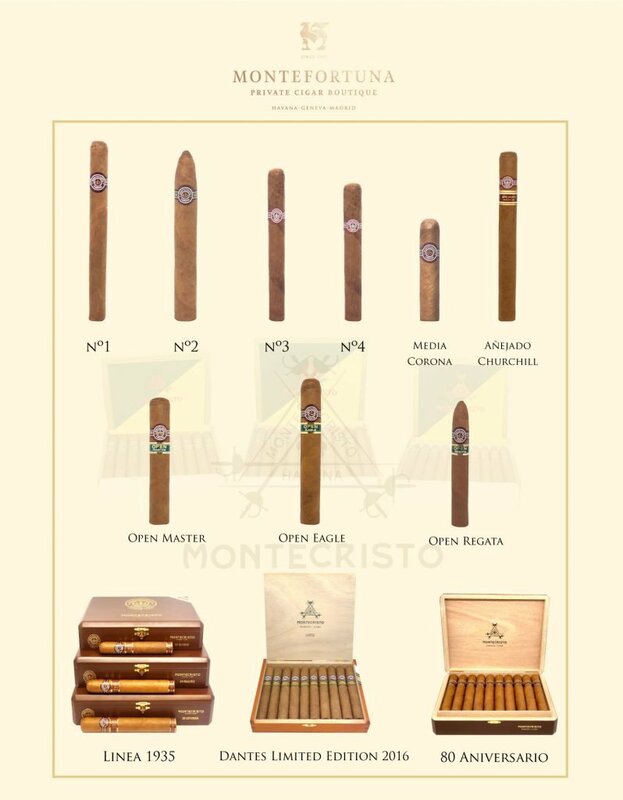 It will join the Montecristo Linea 1935, Montecristo Regular production, Open Line and many more.